A “Ghost Light” is an unexplained luminescent phenomena. That’s how aliens might see Earth if they arrived with no awareness of its civilizations, atmosphere and climate, and magnetic field. 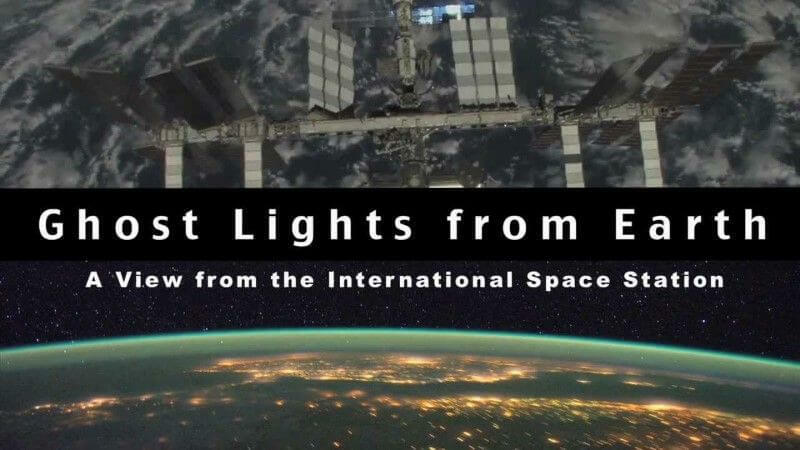 Astronauts aboard the International Space Station are all too familiar with the city lights, the thunderstorms, and the aurorae that turn Earth into a planet of soft glows and flickering beams. This video has been made up of timelapse sequences captured aboard the ISS. Enjoy in 1080p!